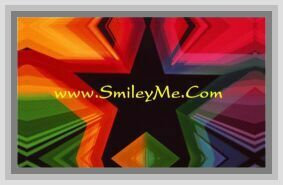 Get Your Class Deco Artist Painter Cut-Out at SmileyMe! Class Deco Artist Painter Cut-Out - Perfect for Adding that Extra Touch to Your Latest Bulletin Board Theme. Easily Customized with Names, Learning Clues, etc. Size is 5"...Qty is 1 Cut-Out. Order a Few to Get a Good Assortment.